Check your lease to verify the rental start date. You may move in anytime after the start date of your lease, but not before. Sorry, no exceptions. We urge you not to make arrangements with the old tenants to move any of your belongings in early; your liability and their security deposit may be compromised. Oh yes, please don’t forget that your rent is due on the lease start date even if you move in later. # Ross Street Apartments and Anthony Street Apartments click here. Utility companies will not connect your services until the old residents disconnect their services. To avoid hassles, get contact numbers of old residents in the event they forget to disconnect their services. We will notify you by US Mail where to get your keys or lock combinations. Please verify the arrangements to avoid move-in confusion. Your rent is due on the lease start date and the same day each month of the lease. 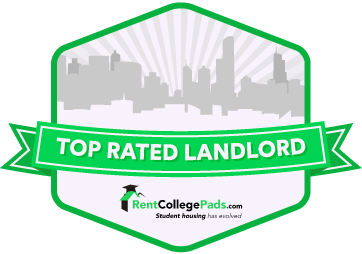 Check your lease to verify the rent and the due date. Late penalties will be assessed for rental payment made after the due date.